W H Plumbing Heating & Air Conditioning has been providing top quality HVAC solutions throughout Paramount, CA and surrounding areas. We take pride and dedication in delivering the best and most professional quality service for our customers. Task ranges from furnace repairs to Package Systems for Rooftops, we have you covered from A to Z. We provide our highest professional service through honest and quality workmanship. W H Plumbing Heating & Air Conditioning is committed to providing continued exceptional results no matter the task or project difficulty. 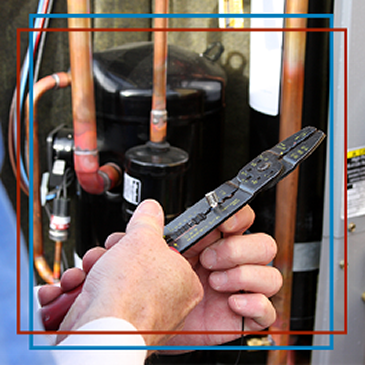 It doesn’t have to be difficult finding the right heating and cooling professional company. Connect with us to further discuss heating your problems, and we will work with you step by step to reach the best, most cost efficient solution.